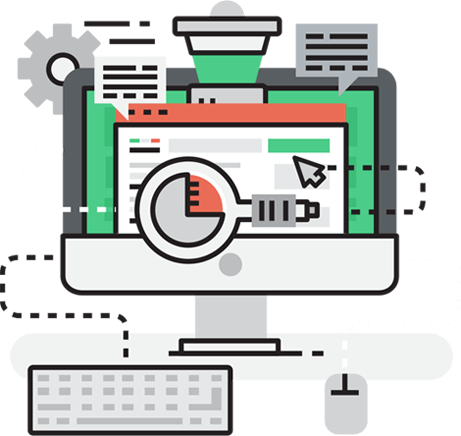 As an inbound marketing agency, we offer a powerful and flexible approach to raise brand authority, generate leads and increase revenue. We use the combination of tactics and methods to deliver the greatest results. Inbound Marketing is focused on resolving users’ issues by giving them valuable information and building up customer engagement with them. 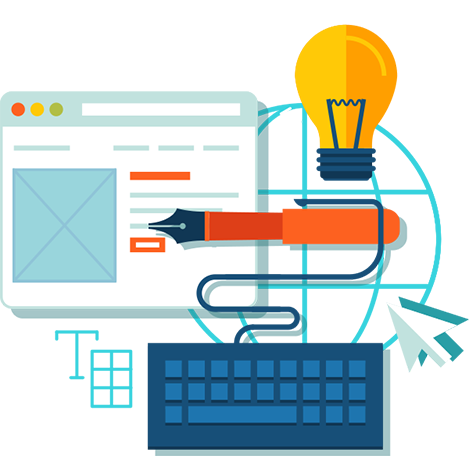 We integrate content creation and development, social media and landing pages to grow your business and encourage repeated actions of customers. Our inbound marketing agency consists of professional inbound marketing specialists who team up to develop results-driven inbound marketing projects for increasing your business. Our experience and deeper understanding of growing online businesses helps us develop a strategic plan with a long-term approach to increase conversions and revenue. Land and keep customers to your brand that are looking for your services or products. Convert your leads into sales with quality offers and nurture the relationship. Get along with your target audience by providing quality and informative content. Analyze and adjust your marketing tactics. Why ACG Digital Marketing for Inbound Marketing Services? Monitor your performance and get proactive advice and insights in real-time. 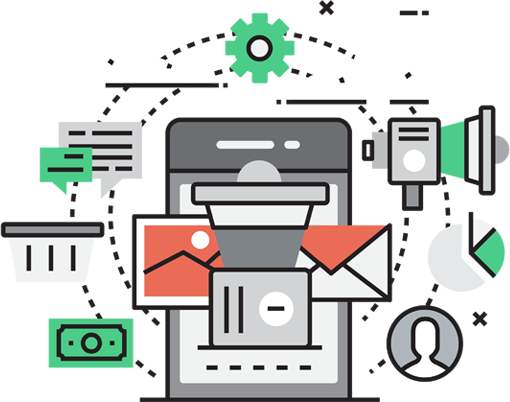 We are a powerful digital marketing agency that expertly manage your inbound marketing needs and demands. We keep all things transparent. Access your program metrics at any time. Around-the-clock access to our certifies inbound marketing professionals. Take advantage of our social media, marketing, design, SEO and technical skills under one multi-faceted roof. We’ve worked with a lot of growth-oriented businesses that have aggressive goals. Depending on your business goals, we offer different types of inbound pricing packages that can be right for your business. Large companie with higher content requirements, larger traffic and lead ambitions require getting more retainer clients. No matter what requirements you have, we can develop a personal packaged service that will meet your needs. P.S. We will take 20 % of the fund for paid advertising (PPC, social media marketing). We prefer to worth with our clients on a 6-month basis. You know that things can change, and you can cancel at any time with one month notice. Do you provide the only plans? Yes. We spend a lot of time to create these three options. If you get other preferences for your business, we can craft a personal package that meets your specific needs. We can start working on your inbound marketing strategy within one week after formal engagement. We need to get as much information as possible to get good results. Everything depends on your inbound marketing preferences and the level of inbound activities you choose. Average, it takes within the first 3-6 months to view initial results and significant growth. If you want to get quick results, we can focus more on PPC and paid social media advertising. Can I get out the contract any time? Yes, you can cancel at any time. We only require one-month notice from you in order we can successfully complete your inbound marketing campaign. What are the advantages of a packaged service? You will pay less and get more. One simple price includes everything you need to get good results: content development, social media, SEO, email marketing, landing pages, lead generation, reporting, etc.